Secrets, secrets are no fun. 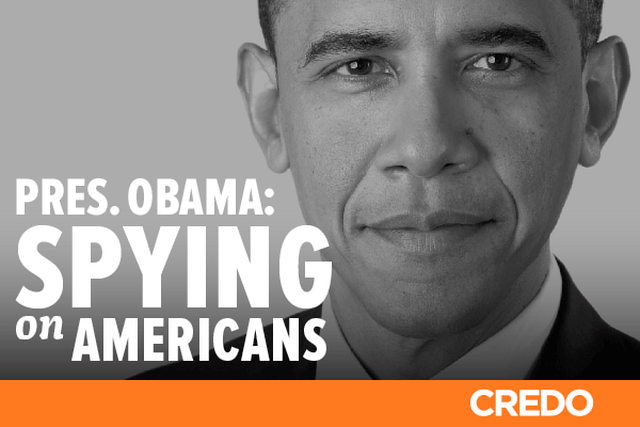 There is something fundamentally un-American and deeply undemocratic about this kind of government surveillance. ?